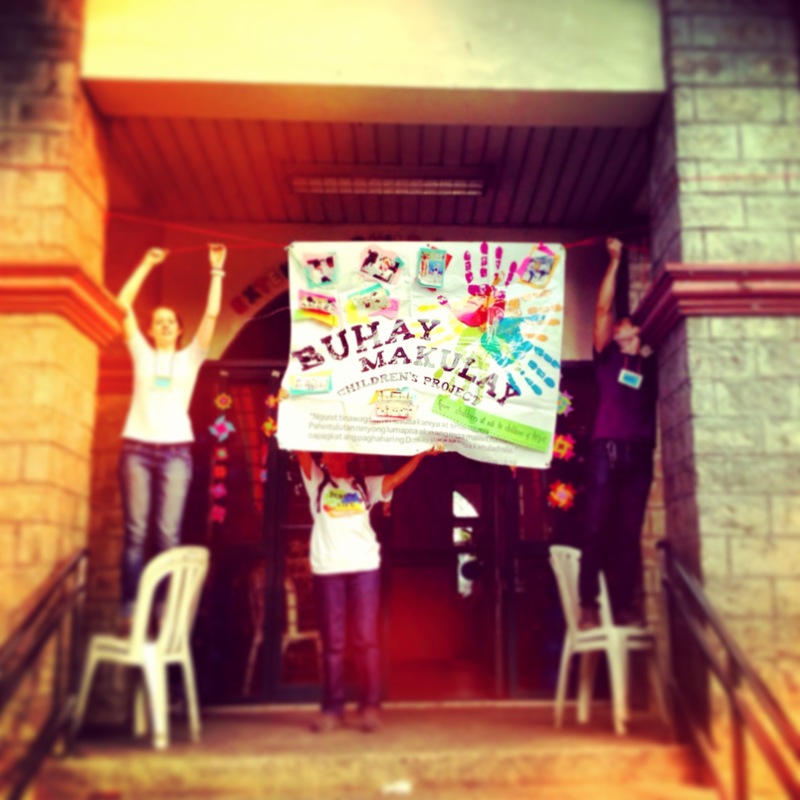 For the seventh year in a row, we celebrated our love for children with Buhay Makulay’s annual Children’s Fair. The festivities were held two Saturdays back. This tradition began years ago, and ignited for me a deeper, lifelong commitment to community service in my home country. This coming Saturday, Buhay Makulay will be opening it’s first season of workshops ever, a dream I have held in my heart since the early days of Buhay Makulay. This is the same dream that brought me back here to Manila. I am beyond excited! Getting ready to welcome the kids! June 22, 2013. This present phase is very special for our organization. 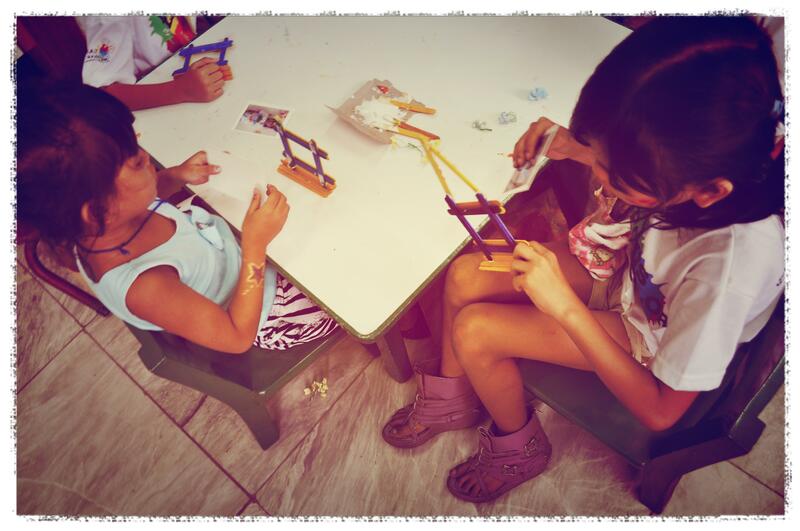 We are crossing over from single events to a more sustained presence in the life of the kids we reach out to. In the past, due to the restrictions of distance (I lived overseas!) or manpower, the work has been limited to stand-alone events – a morning fair, an afternoon workshop, or an evening performance concert (all valuable contributions to the existing work of our partner organizations, but never enough!). And although we have grown alongside some of our kids through the years, we still yearn for more. The time is ripe for bigger movement and deeper involvement. We want to form relationships, opening up real opportunities to mentor kids, and not just see them once a year. That’s where all of this was always headed! Likha will give children the space to express themselves through visual and performance art. More than teaching about the arts, we will nurture a healthy community of children where each child feels loved and cared for. Our children represent the country’s poorest communities, families living with terminal illnesses like HIV/AIDS, or households torn down by abuse or abandonment. We have been working on this for a long time and I cannot wait to see how the children respond to our pilot program. For the past few months, I have been meeting with my team of volunteers and our partners at the Precious Jewels Ministry. Slowly we’ve been pulling together ideas but more importantly, we’ve been knitting our hearts together as a team of volunteers, ready to serve and pour out love on these kids. 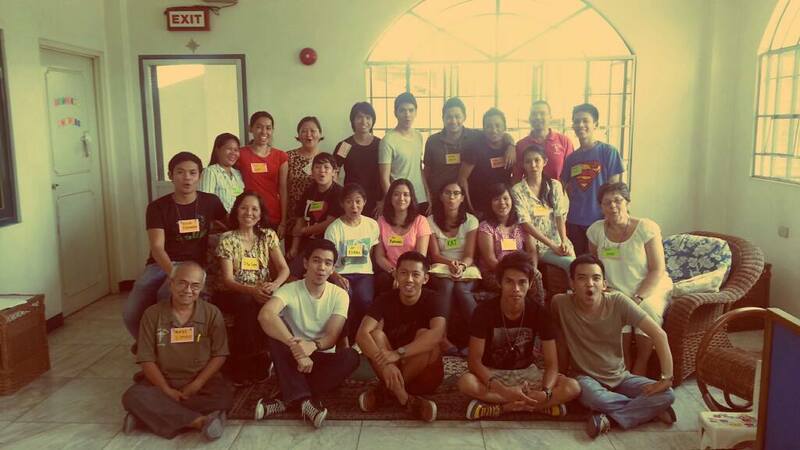 Some people behind Buhay Makulay and Precious Jewels Ministry. What a fun collaboration! Looking forward to seeing the children this Saturday. We’ll be meeting twice a month all the way until December! We’re no strangers to the kids, but I am looking forward to being called their friend.